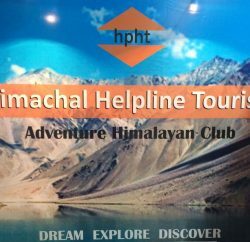 Himachal Pradesh Tourism Department estimates that over 100,000 tourists are likely to visit the state during the three-day weekend. The weekend getaway starts with the celebration of Raksha Bandhan on August 13, this year and ends with Independence Day on Aug 15, this year. 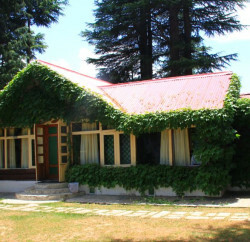 At present, the hill state has 359 homestay units, all in rural areas, with a room capacity of 969. Out of these, 119 alone are located in the Kullu-Manali region while the Kangra and Shimla districts have 45 and 33 units. 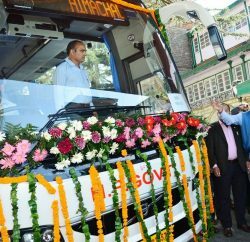 Yogesh Behl added that the most preferred destinations in the region are Shimla, Narkanda, Sangla, Kasauli, Manali, Palampur, Dharamsala and Dalhousie.